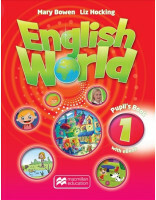 Vocabulary and grammar practice in every unit, and a separate 'Grammar folder' target areas most relevant to IELTS candidates. 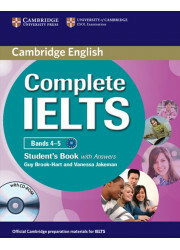 A free accompanying CD-ROM for each level provides extra IELTS practice in each of the four skills, as well as further work on pronunciation, vocabulary and grammar. Regular 'Test folders' and 'Writing folders' provide thorough guidance and practice of every aspect of the test. Regular revision sections motivate students by showing them how much they have achieved. The twenty units cover a wide variety of topics over the course of each level, maintaining students' interest and giving a sense of meaningful progress.